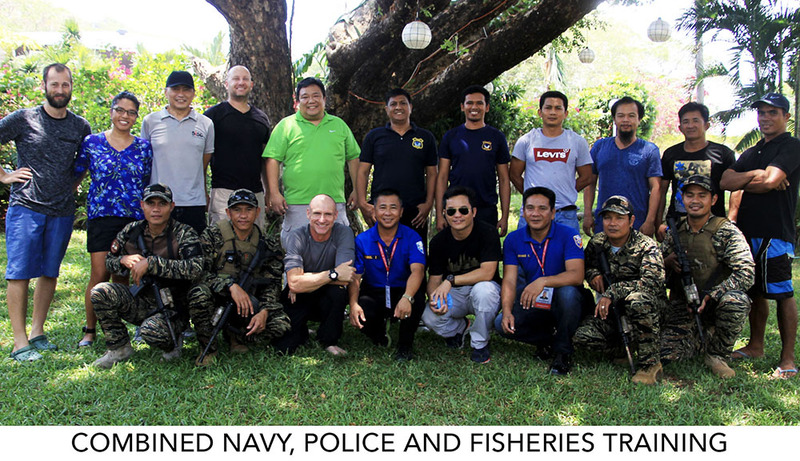 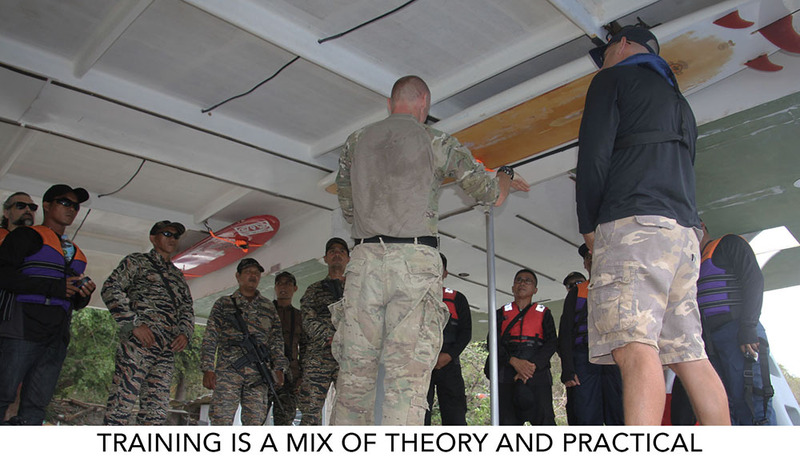 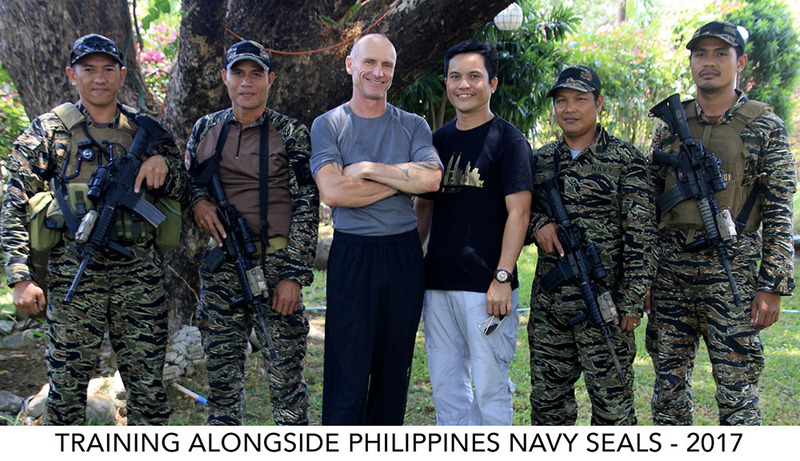 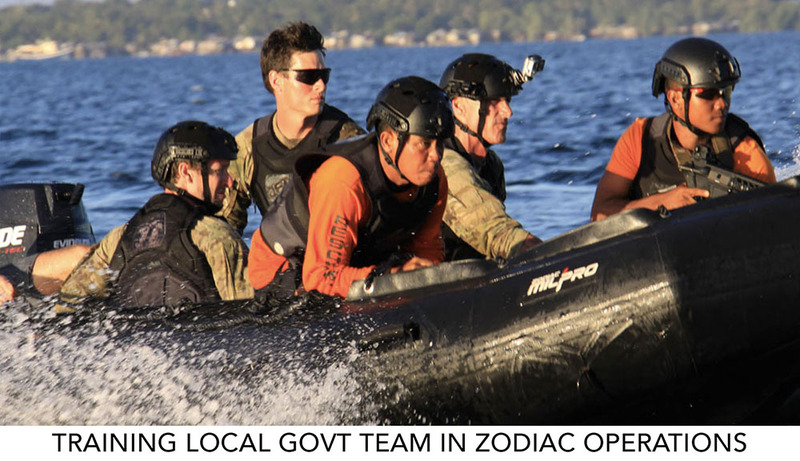 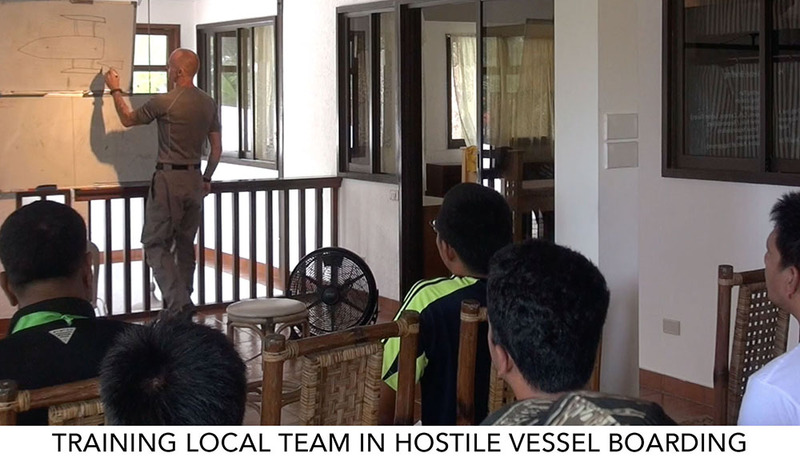 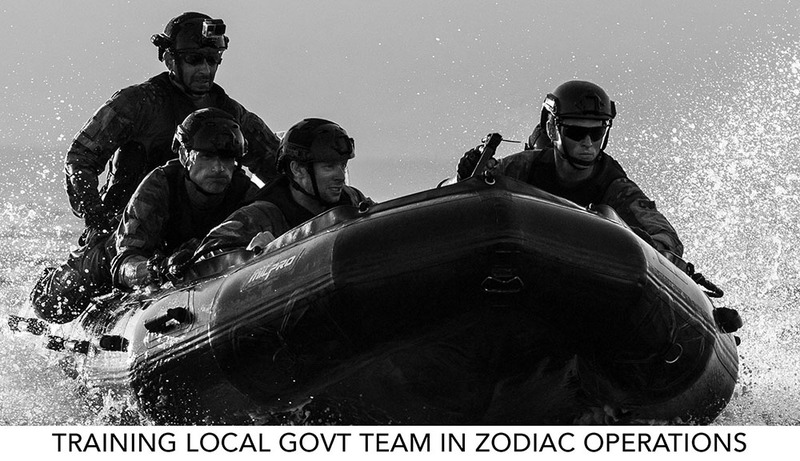 We’ve trained a number of local teams in the various elements of fisheries enforcement and maritime security. 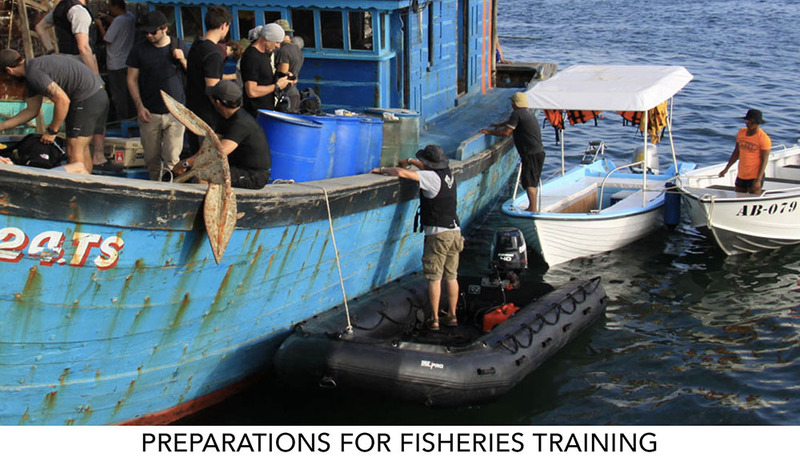 Topics include coastal and offshore surveillance, NVG and FLIR operation, hostile vessel boarding, vessel search and secure, evidence gathering for prosecution, and prisoner handling. 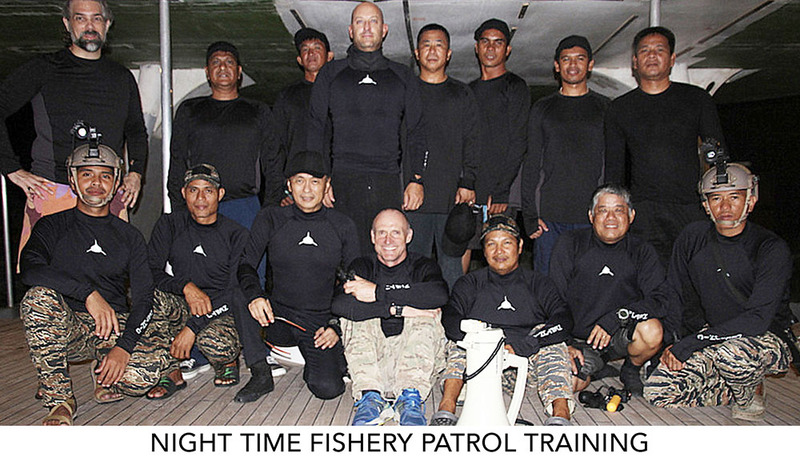 Training is a mix of class time and on-the-water patrols. 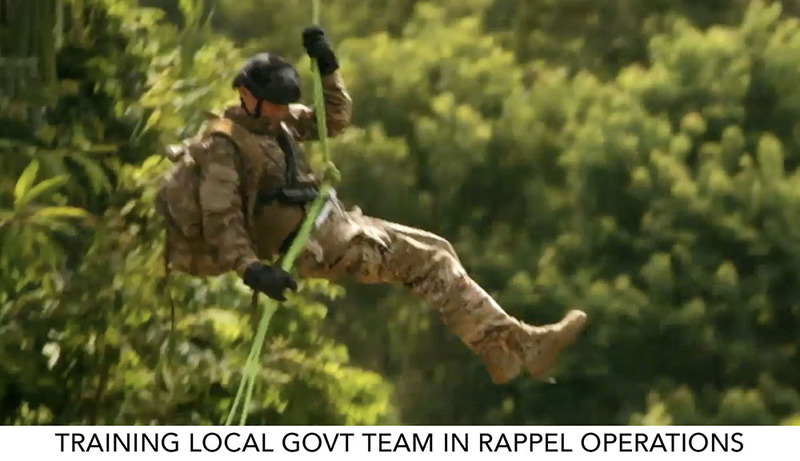 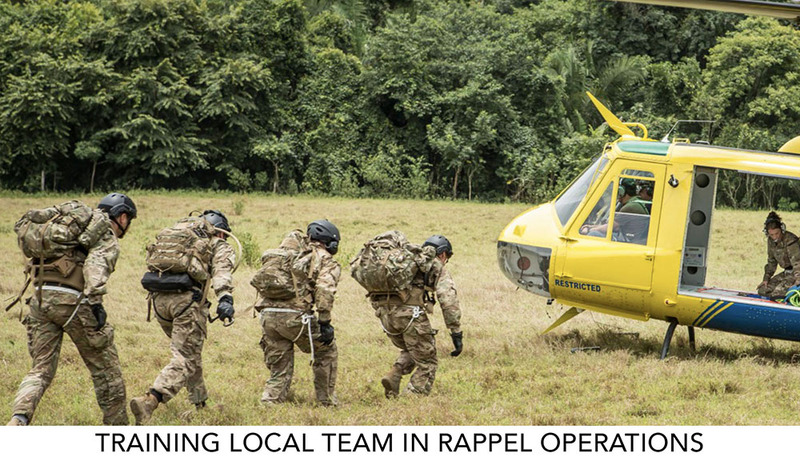 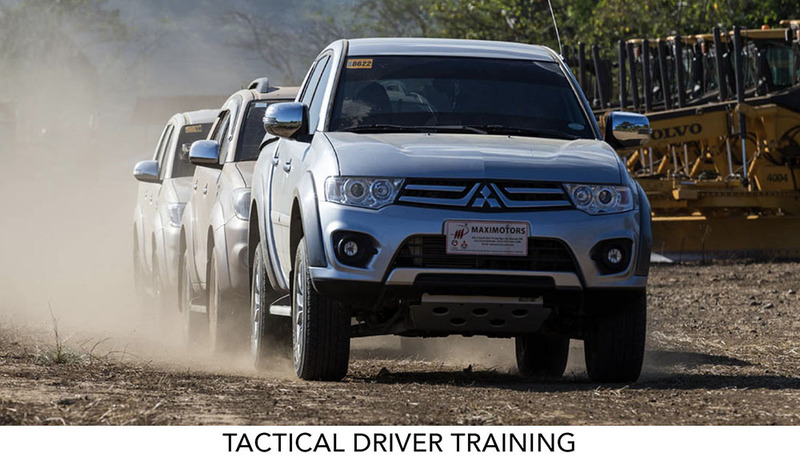 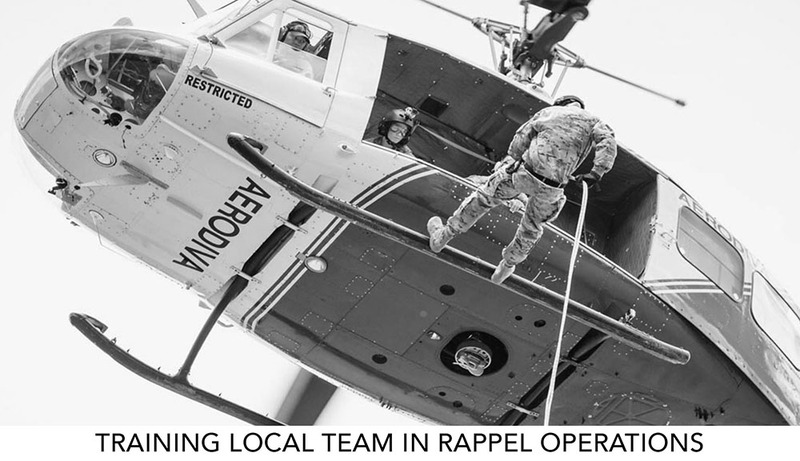 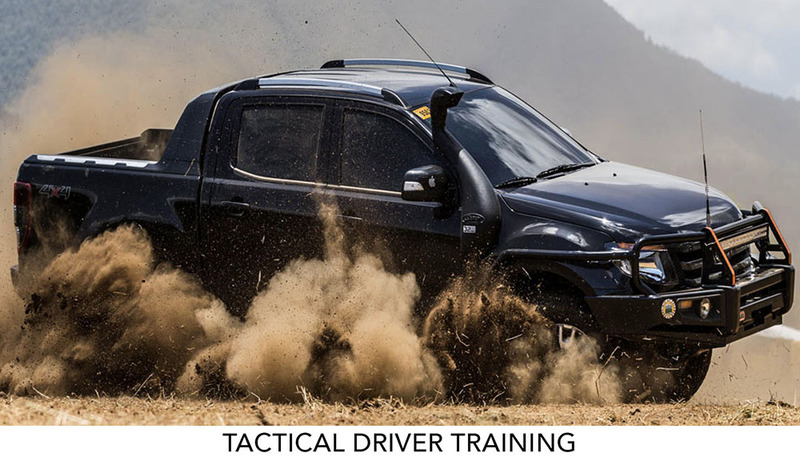 We have also trained local teams in helicopter rappel operations, tactical driving, and weapons safety.